This week, Grassland Dairy Products Inc. announced that it would be reducing its milk intake. As a result, 75 U.S. dairy farms will need to find another place to sell their milk. In the letter explaining their decision, Grassland took aim at the Canadian dairy industry, suggesting that there have been changes to regulations in Canada that impact their business, and, therefore, that Canada is to blame for their decision. Canadian dairy farmers can’t express enough how unfortunate it is that our fellow American producers and their families will now face the repercussions of the decision made by Grasslands. Canadian producers can certainly sympathize – and would never wish this upon anyone. However, we must nonetheless point out the reality that there have been no changes to Canadian regulations related to dairy imports, or changes to Canadian dairy tariffs, and we want to set the record straight. At the root of the American dairy sector’s argument is the recent implementation of a new class of milk (Class 7) in Canada. Unfortunately, their argument is filled with falsehoods and half-truths. 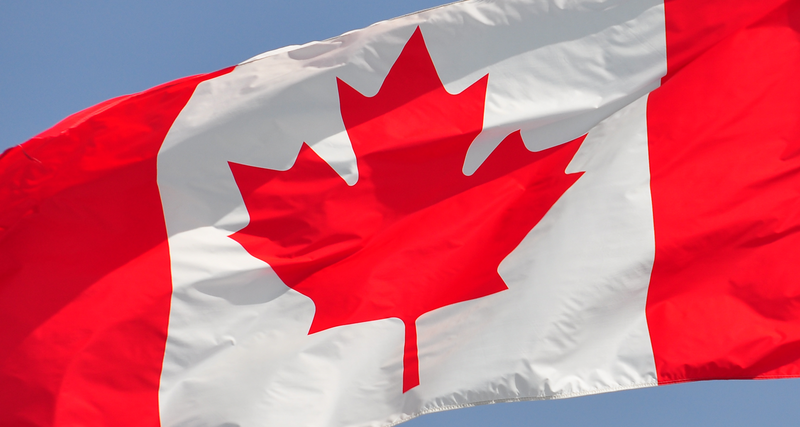 Despite what has been said by the American dairy sector, Class 7 is a domestic policy, the sole purpose of which is to allow the Canadian dairy sector to be able to respond to a changing Canadian market environment. To be clear: the implementation of Class 7 does not block imports, or restrict American access to the Canadian market - Canadian businesses are still free to choose their own suppliers, just like American companies do. The truth is, both the U.S. and world dairy markets are currently over-saturated, which has led to low prices at the farm-gate and a lower price received by the processors. Simply put, in the U.S, and around the world, too much milk is being produced. In the U.S, the oversupply of milk is exacerbated in an environment where processing capacity is lacking. When too much milk is produced, prices crash and there is no incentive to invest in increased processing capacities. The end result is job loss, loss of income for farmers, and in some cases, farmers having to shut down their farms. By contrast, in Canada, supply management (literally matching supply with demand) avoids overproduction, and reduces the impact of devastating market fluctuations, such as those that the U.S is currently experiencing. We know that dairy producers in the U.S are going through tough times; however, incorrectly laying the blame on an unrelated Canadian domestic policy will not improve their situation. To further put things into perspective, Canada only has a population of approximately 36 million people - less than the state of California. No matter how one views the situation, exports to a comparatively small Canadian market - one that is already filled with Canadian milk - are a drop in the bucket that will not solve the problems currently impacting the U.S dairy industry. It is wrong to use Canada as a scapegoat for the situation in the U.S..